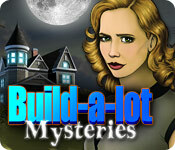 Build-a-Lot: Mysteries is rated 3.7 out of 5 by 52. Rated 5 out of 5 by zownder from Yet another Build-A-Lot hit As the Build-A-Lot series has progressed, they moved into different areas, such as this Mysteries version. This is one of the Build-A-Lot series that I bought. I really liked the darker side of this edition and so did everyone else in my family. I'd highly recommend this one in the Build-A-Lot series. Those that love games with a scary feel to them, this is it - although not too scary so any age can play this one. Rated 5 out of 5 by sashasabre from Spooky Fun! I like the spooky theme of this game. I am normally not a huge fan of time management games but this Build A Lot series is the exception. 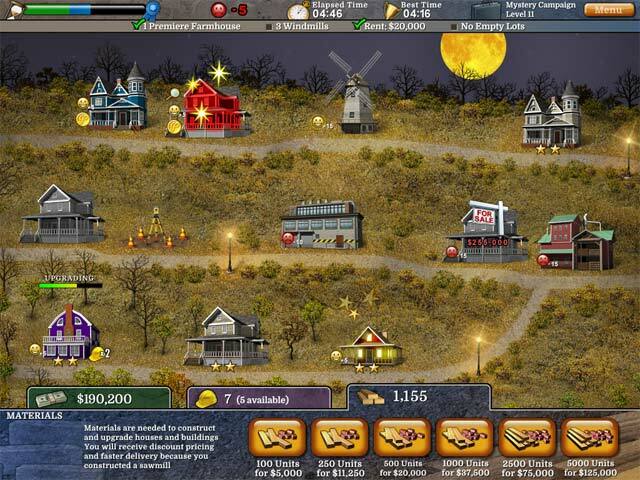 The levels get harder as you progress, and are a good challenge without becoming too frustrating to complete. There is also an option to build without time restrictions. Rated 5 out of 5 by grandmacathy from Love this game!! This is the first build-a-lot game that I have played, and I am hooked! 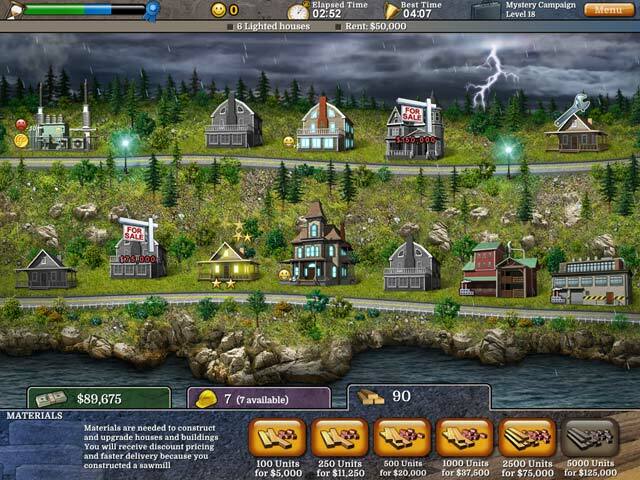 I usually go for the Hidden Object games, but sometimes there are just too many dark ones. I occ. need a little light. So I try other types of games, and this one is a winner! The story line is good, and the graphics are great. I am addicted to trying to beat the time. I turn on the computer so I can do the necessary life things and find that I am hurrying through my emails (if I read them at all!) just so I can go back and build houses. I will have to get another one of these games so I have a little variety. Thanks Big Fish! Rated 5 out of 5 by Nellster91 from Build-a-lot...I Love-a-lot! I love Build-a-lot Mysteries! Fun and challenging! The storyline is fun and I really like the graphics and the music in this one. I am a Build-a-lot fan and this is a great addition to the series! Rated 5 out of 5 by pinkspott0 from This game won't make you jump out of your seat because you'll be stuck to it. Weird title, I know. 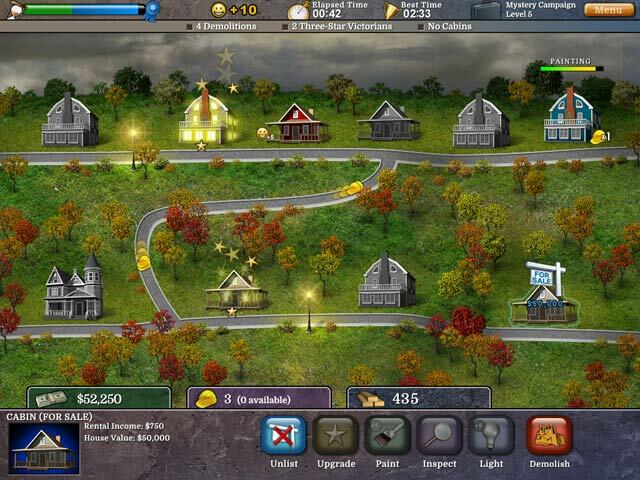 What I mean is that this game is not scary but it is as addicting as the rest of the Build A Lot franchise-another great game. Personally, I am an experienced player and this additional challenge was exciting and fun, although I would suggest starting at the beginning of the various games as you will enjoy it most. Definitely one to play for those experienced Build A Lot players! Rated 5 out of 5 by Praesto from Another hit I love, love, love these games. They are so relaxing and this is my favorite of the series. Just wish it was a bit longer! Love the story, the music and even the atmosphere! Rated 5 out of 5 by DGA1961 from YIPPEEE! So glad they finally made me a new BaL game! Same as all the previous games, with a cute mystery story line. Get ready for some spine-tingling fun as you work with eccentric members of the Graves Family to build, buy and flip houses.